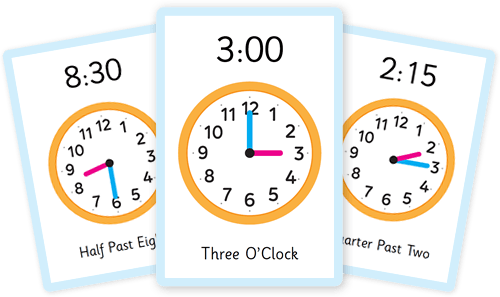 Totcards can be personalised to suit your child’s age and ability. 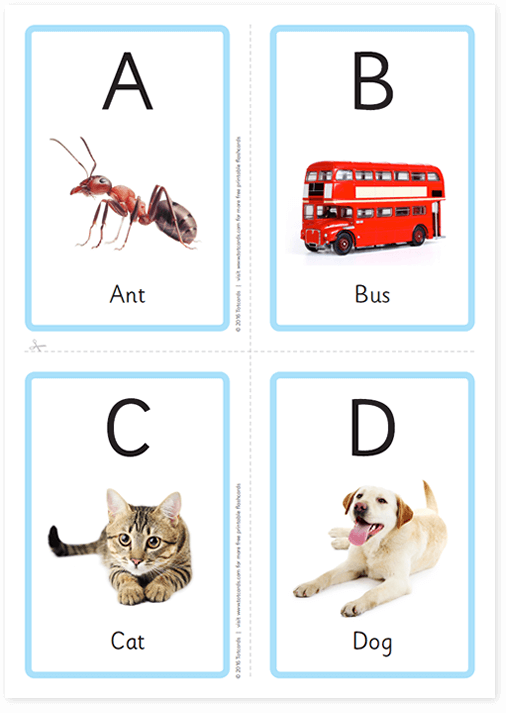 Start with images, add letters then words when your child is ready. 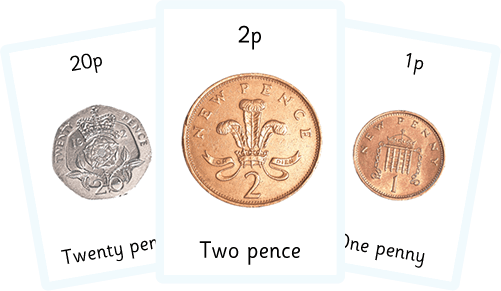 Totcards were created with teachers and support the Early Years Foundation Stage (EYFS) framework. 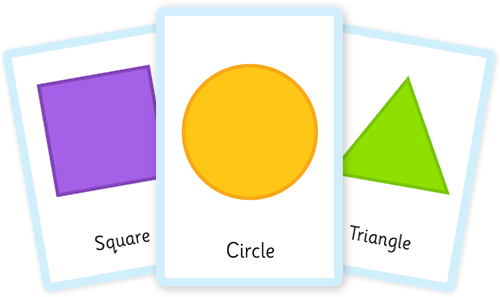 Flashcards are a great way to introduce your child to new topics allowing them to learn by sight, sound, and touch through fun animations, sounds and clear voices. 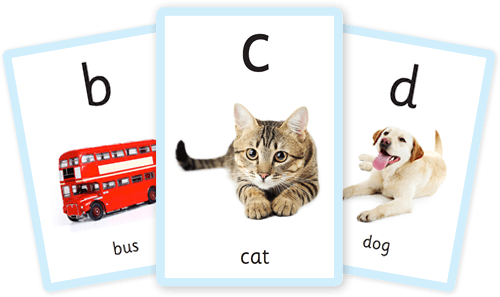 The flashcards are completely customisable to suit the age and ability of your child. 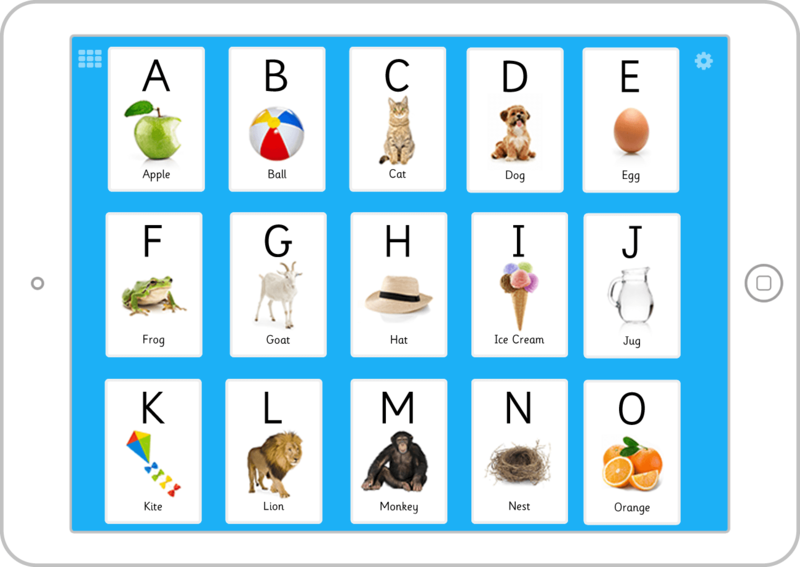 Soundboards allow your child to explore all the items within a topic in one view. 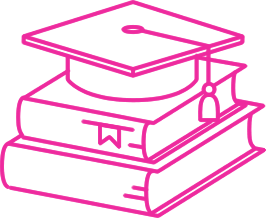 The soundboards can be configured to show the elements that you want allowing your child to learn at their own pace. 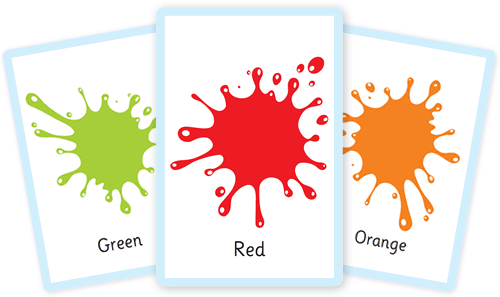 Matching games test your child’s understanding of topics. 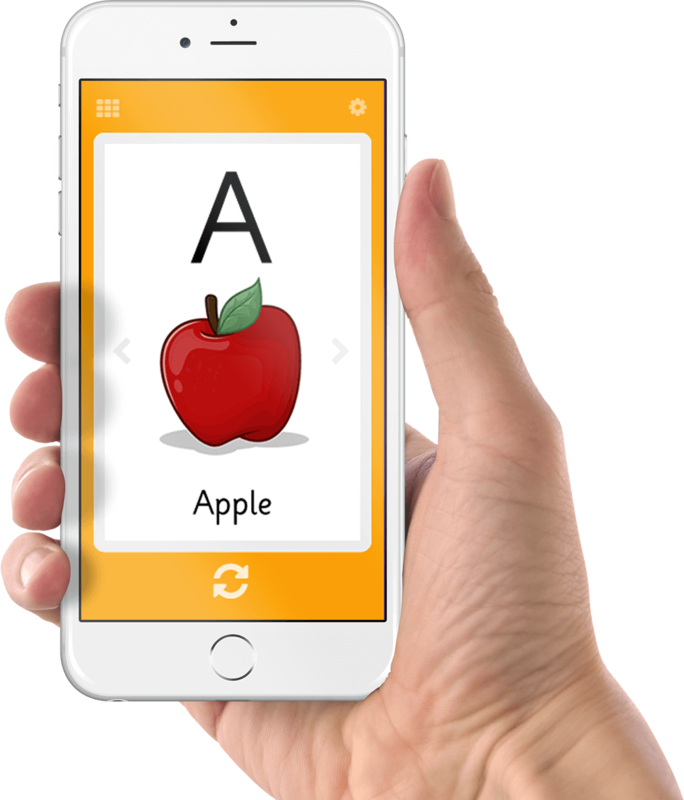 Match words with pictures, letters or sounds to test comprehension and with built in rewards to keep your child motivated. 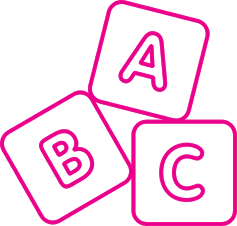 Introduce your child to spelling in a simple and effective way. 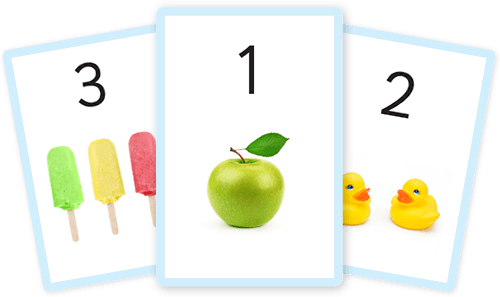 The built in rewards will encourage and motivate your child and keep them coming back for more. 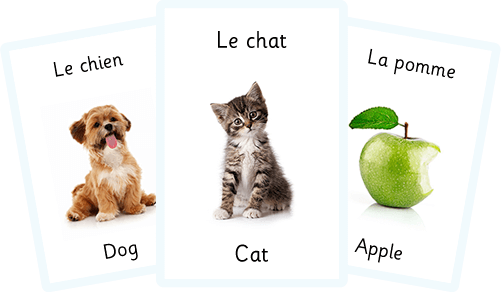 As well as digital versions of the flashcards, each flashcard set has a printable version with which you can create your own physical flashcards. 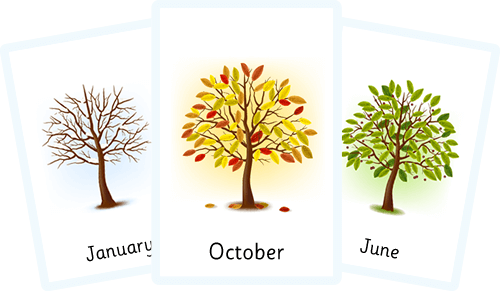 Totcards will be launching shortly. 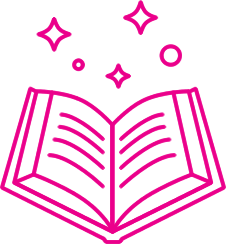 Get sneak previews and early access by entering your email below.